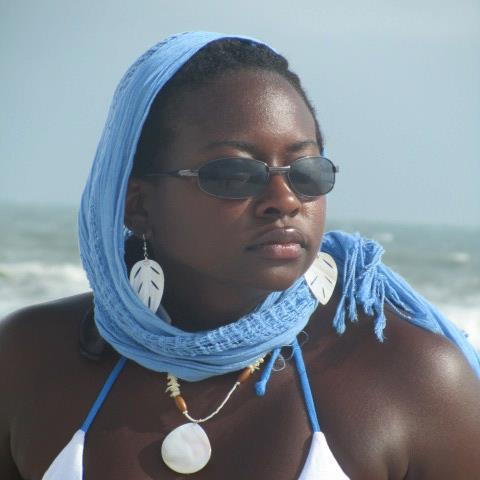 Denise Moore is an essayist, fiction writer, filmmaker, and actress living in New Orleans. Her most recent film work is the web-series Neutral Grounds. Neutral Grounds has grown out of a universe Denise created around two years ago, merged with the stories and ideas that came out of a Team #WeBetter screenwriting meeting. Heading into the second season, Denise hopes to explore issues related to racism, sexism, sexual assault, police indifference, vigilante justice, the false virgin/whore dichotomy, political performances … with so many topics to mine, New Orleans, Denise’s chosen home, is the perfect place to do it. Denise also plays the character Demetria, a young woman who makes up her own rules and doesn’t give a damn about anyone else’s. She is a character close to Denise’s heart, and she’s happy to finally have the chance to bring her to life.